John Fulton Reid (born 3 March 1956) is a former New Zealand cricketer. He was born in Auckland. Reid played in 19 Tests and 25 One Day Internationals between 1979 and 1986. 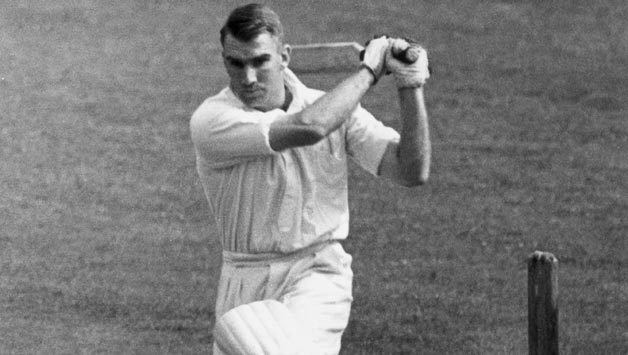 His Test average was 46.28 and included six Test centuries. His ODI average was 27.52. He is a cousin of former Australian cricketer Bruce Reid, but is not related to former New Zealand captain John Richard Reid.